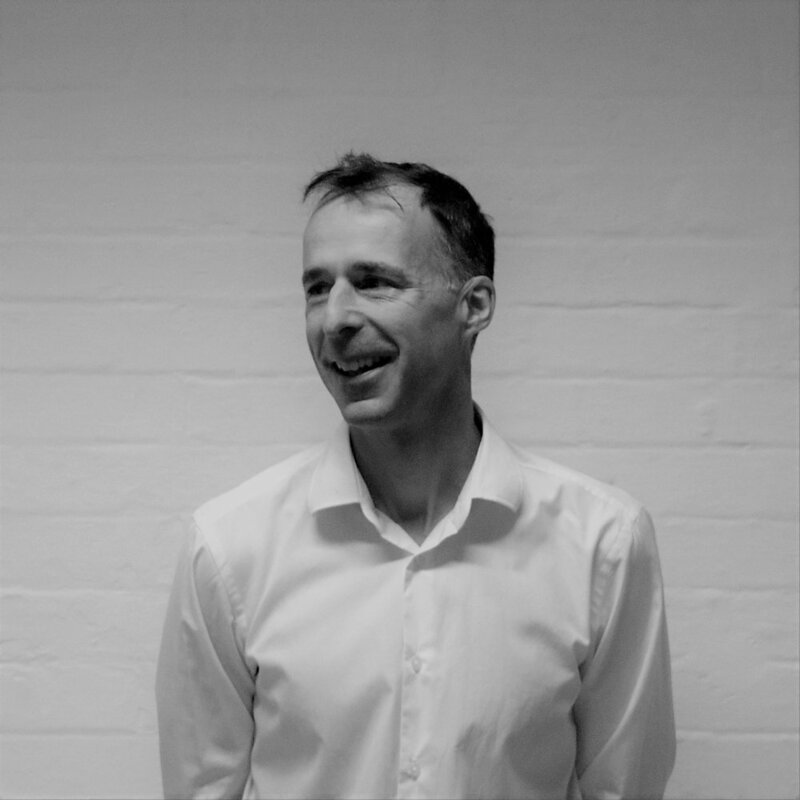 Simon is the Founding Director of Innes Associates and provides the insights of over 20 years in practice in London. He is an expert in the design of schools and other buildings for education, a strong leader and excellent communicator. Combining a strong analytical approach and an ability to maximise the value from a brief Simon will drive all projects to a successful conclusion. When not in the architecture studio Simon is normally writing, cycling or wishing he were on a sailing boat.